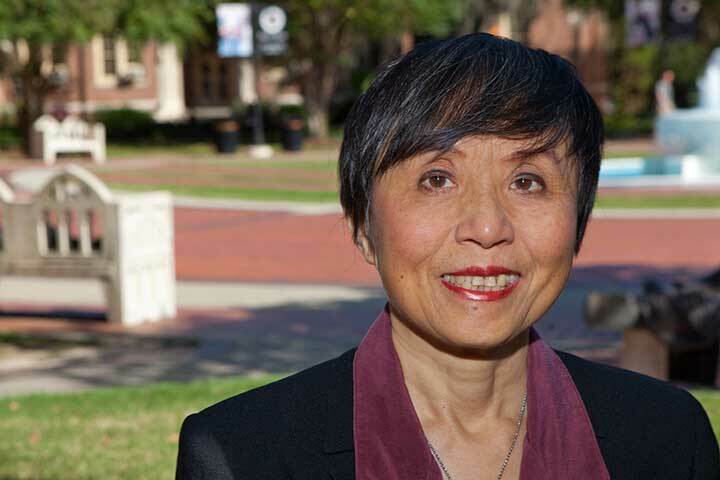 Amy L. Ai, a professor in the FSU College of Social Work. Moving to the United States could be taking a toll on the health of Latino men. A new study from Florida State University found Latino men who are born or live in the United States for more than five years are more susceptible to obesity. In the study recently published in the American Journal of Men’s Health, FSU Professor of Social Work Amy Ai found U.S. born Latino men were more than twice as likely to be obese than those born outside the United States and that could be a problem for the nation’s workforce. Ai also found that the longer Latino men live in the United States, the more susceptible they are to obesity. Those who lived in the United States for more than 21 years were 1.5 times more likely to become obese than other foreign-born men, and those who lived in America for five to 10 ten years were 1.2 times more likely to be obese. Researchers used data from a household representative sample of the National Latin and Asian American Study to conduct their research. The study includes responses from more than 1,000 men surveyed from 2002 to 2003. The team also examined obesity rates based on ethnicity. They found Mexican men were more susceptible to obesity than other groups such as Cubans or Puerto Ricans. In one model, Cuban men were 48 percent less likely to be obese compared to Mexican men. Other Latinos were 35 percent less likely in comparison. Ai and her team encourage employers to share knowledge about healthy eating habits with their employees in order to reduce the harmful impact of acculturation on their Latino male employees. “This will result in mutual benefits in the long run,” Ai said. The study was co-authored by Jungup Lee, a former FSU doctoral student now at the National University of Singapore, and Hoa Appel of the University of Washington Bothell.